You may not be sure about location or facilities of the Hotels you want to stay in Istanbul. But here we will simply show you right location to make your stay comfortable in this lovely city. 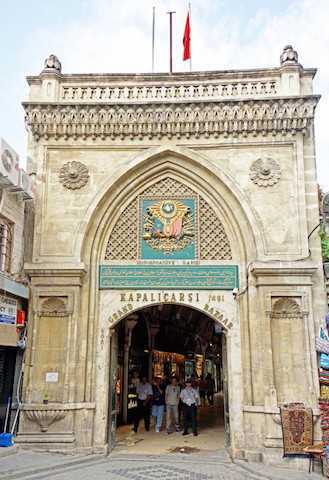 If you are coming to Istanbul as a tourist, there is only three locations that makes you closer to most attractive Sight Seeing Points in Istanbul. Therefore we call this three locations Golden Triangle. 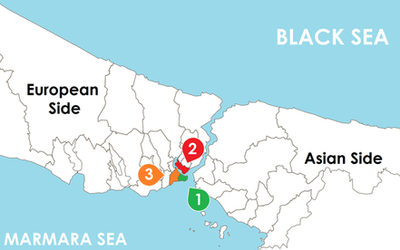 Here below you can see simple descriptions of these zones to choose most suitible location for your trip to Istanbul. Zone 1 is the heart of the old walled city of Constantine & Ottoman Empires with the focus of a history of incredible richness. If you stay in this district, you can easily reach by walk to most important sightseeing points of historical peninsula such as Blue Mosque, Hippodrome, Hagia Sophia, Topkapi Palace, Grand Bazaar, Arasta Bazaar, Turkish and Islamic Arts Museum, Archeology Museum and Mosaic Museums. Zone 2 is one of the shopping, tourist and leisure district famed for its colourful night life, restaurants, shops and Hotels. 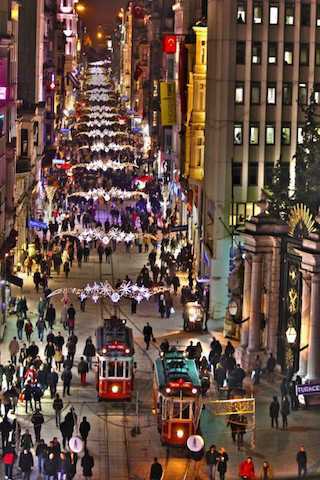 It is considered the heart of modern Istanbul with one of the most famous avenue called Istiklal Street. 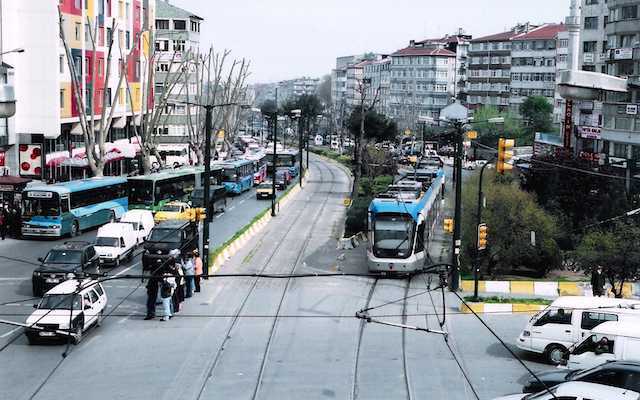 If you stay in this district you can easily reach important sight seeing points with central Metro and Light rail network and enjoy Istanbul day and night. Zone 3 is located at the tip of the Historical Peninsula and has a modern appearance with many hotels and shops. Due to strategic location of this district, you can easily reach Old City or Airport with well developed Metro or Light Rail System in minutes. Zone 3 hotels are more affordable and matching budget compare to Zone 1 and Zone 2 with same quality Hotel standards in all zones.